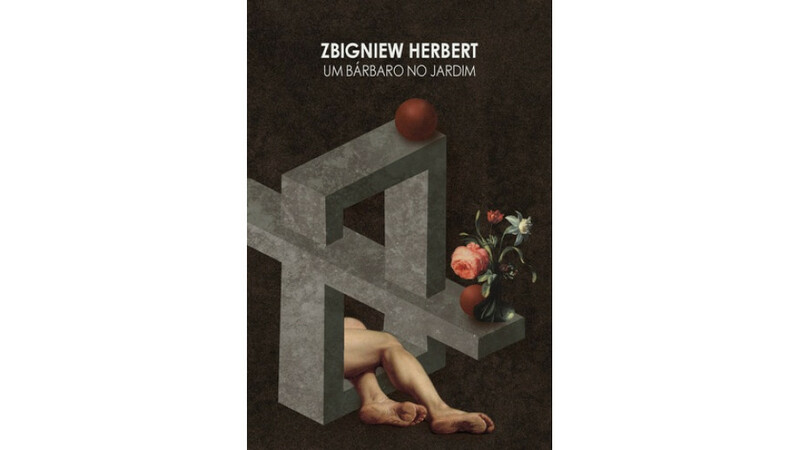 Um bárbaro no jardim, which is the title of the Portugese edition, was published by the Brazilian publishing house Editor Âyiné, which is based in Venice. In the notes, I try to combine information with a direct impression, also taking into account the human background, landscape, mood, and colour of the places described.” In the author’s words, placed at the beginning of the book, he wrote, “In my understanding, what is this book? A collection of notes. A travel report. The first real journey through cities, museums, and ruins. The second one - through books on the places seen. These two visions, or two methods, interweave with each other'. Henryk Siewierski has translated into Portuguese Wisława Szymborska, Karol Wojtyła, Tadeusz Różewicz, Bruno Schulz, and Czesław Miłosz, to name a few. As part of the ©POLAND Translation Programme, the Book Institute has also supported his translation of Utwory zebrane (“Collected works”) by Schulz (Cosac Naify, Sao Paulo 2012).